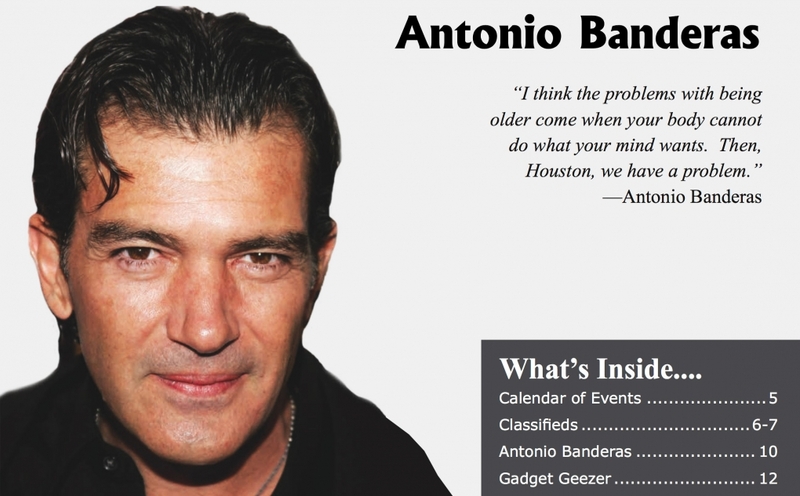 This issue we welcome the month of August with our expose on Antonio Banderas. If anybody embodies the macho, handsome sword- fighting Superhero of the Silver Screen, it would be Antonio Banderas. With his voice and charm, he IS “The most interesting man in the world” to millions of his fans.